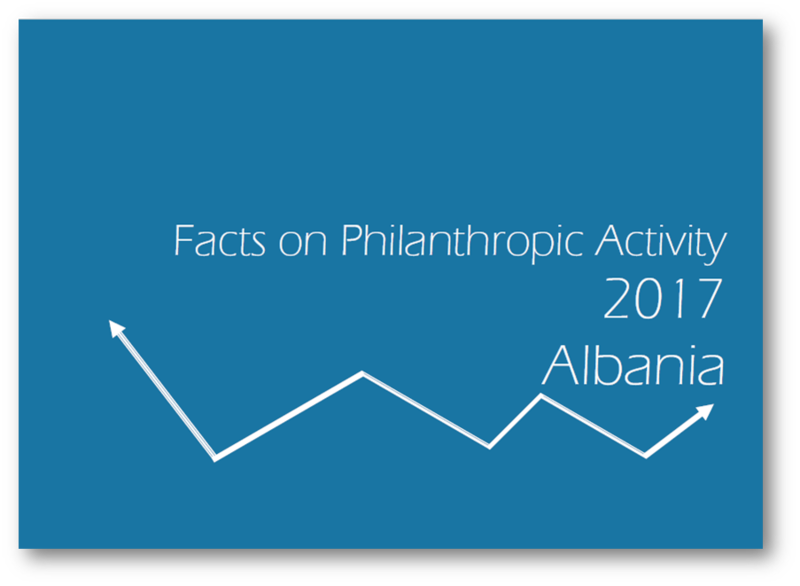 This report reflects the philanthropic activity in Albania during 2017 launched in a synthesized way from Partners Albania, based on daily monitoring and monthly reporting. The report analyses the main sectors and issues supported, nature and value of the donations, geographic coverage and also the nature of donors and beneficiaries. Through this monitoring, Partners Albania aims to increase public awareness on philanthropic activity and to inform all the involved and interested actors about its social value and impact.